Fabricated from 1.75″ steel tube with durable powder coat finish, our Allied Powersports Front Intrusion Bar Fits Polaris RZR XP and XP4 UTVs. 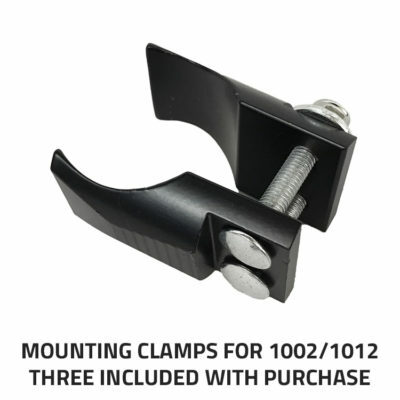 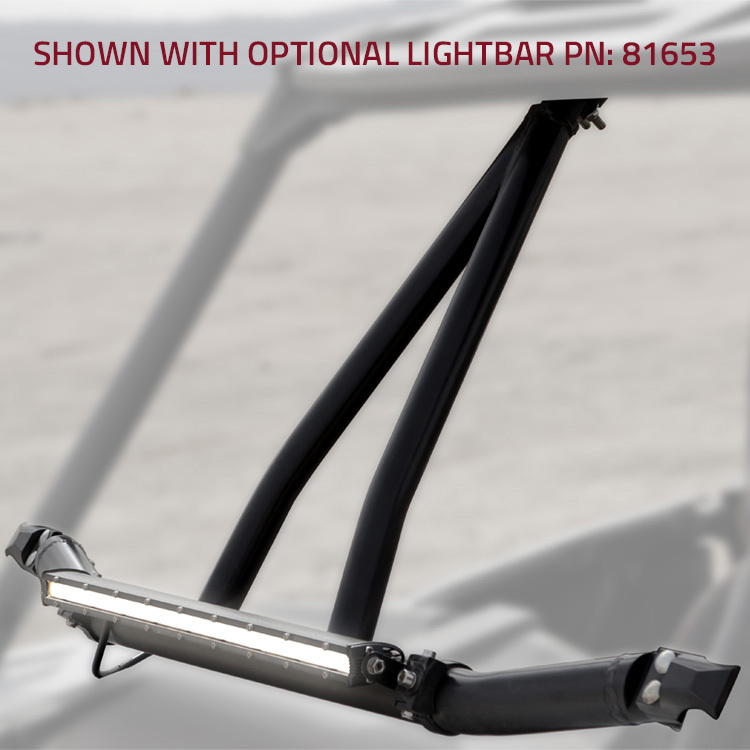 Designed for 2015-present models, rest assured this front intrusion bar will protect your vehicles’ occupants from large airborne debris. 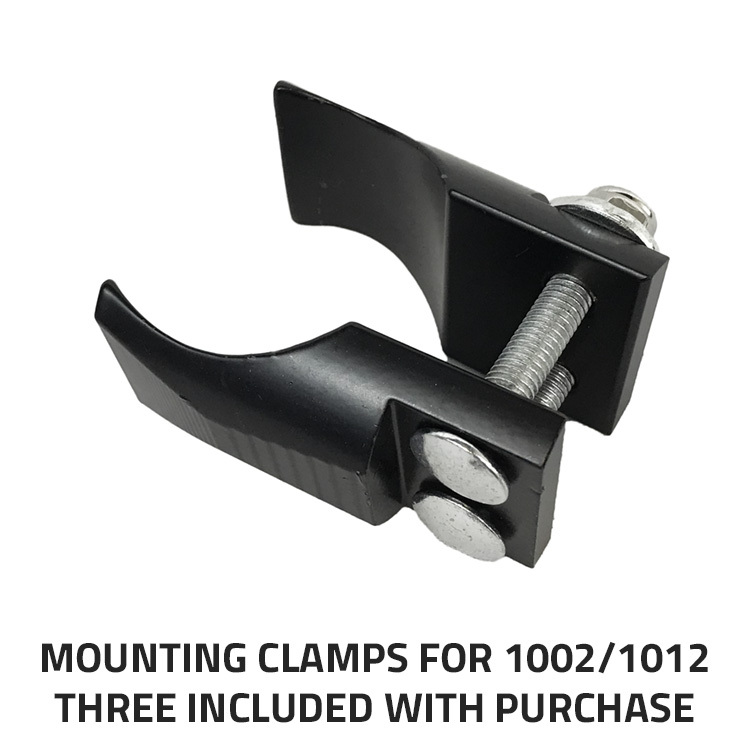 Made from durable powder coated steel (yes, we said that already) of course. 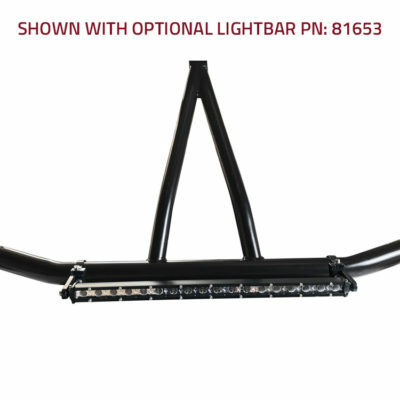 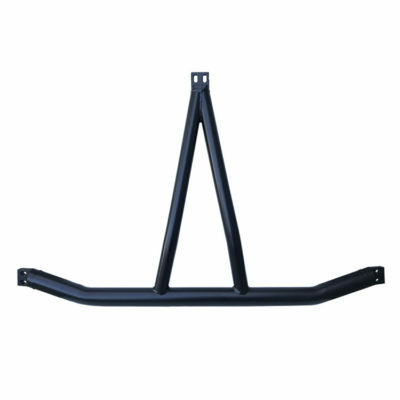 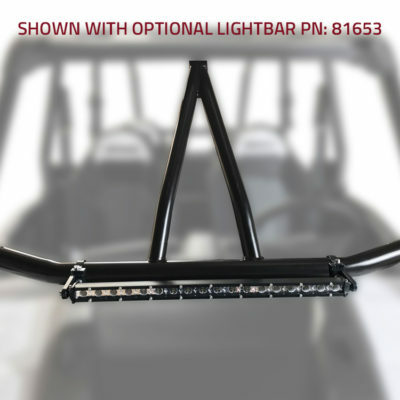 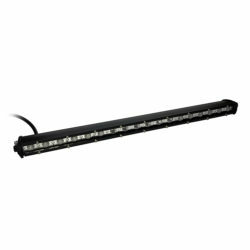 Indeed, this exclusive front intrusion bar is stylish and functional, installing easily on your factory roll cage.